The 5" Double Ball Arm from Beneath the Surface is a double ball-jointed accessory arm that attaches to the grip of an underwater video lighting system assembly. It allows you to attach strobes and other accessories to your assembly, in order to enhance your underwater photography and videography experience and get higher-quality results. The arm is constructed from aluminum and 304 5/16" Stainless Steel tubing to make it durable in saltwater conditions, as well as lightweight. 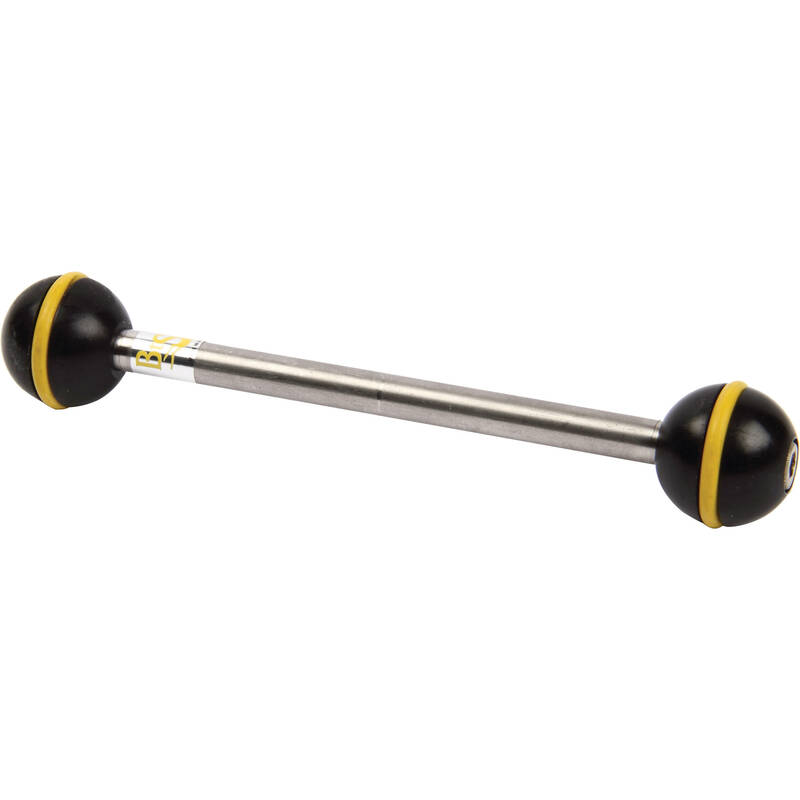 The double ball arm has a slight amount of buoyancy from the air trapped inside the tubing. Box Dimensions (LxWxH) 8.2 x 4.0 x 1.0"